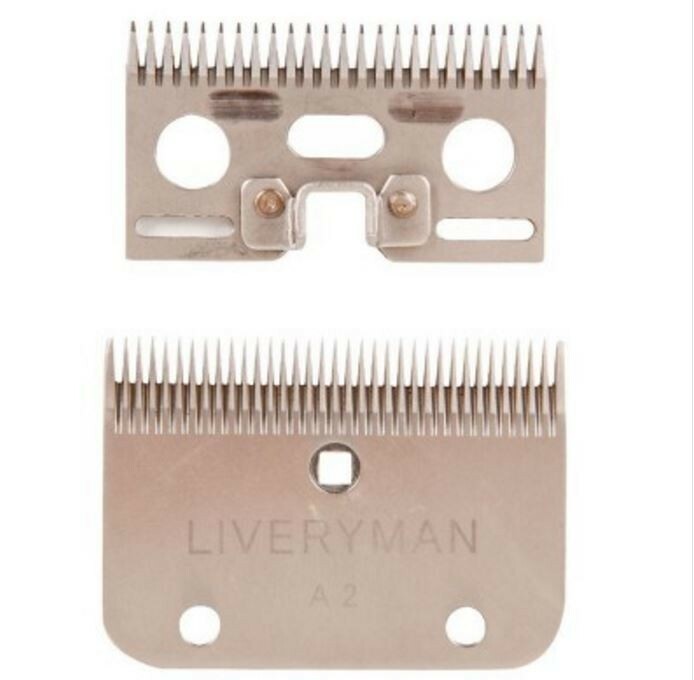 These blades will fit most Liveryman machines as well as Wolseley and Liscop. This includes the Black Beauty, Arena and Elite clippers. Please call if you have any questions.